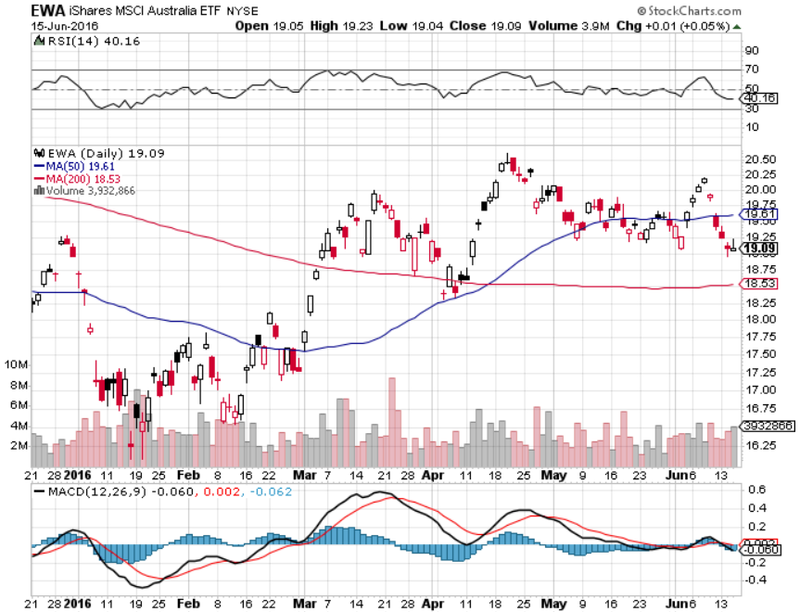 There is perhaps more competition in the U.S.-listed Australia ETF space than many investors realize as options expand well beyond EWA. The SPDR MSCI Australia Quality Mix ETF (NYSEArca: QAUS) emphasizes the quality factor, which captures excess returns to stocks that are characterized by low debt, stable earnings growth and other ‘quality’ metrics. Lastly, the First Trust Australia AlphaDEX Fund (NYSEArca: FAUS) selects Australian companies based on growth factors including 3-, 6- and 12-month price appreciation, sales to price and one year sales growth, along with value factors including book value to price, cash flow to price and return on assets. 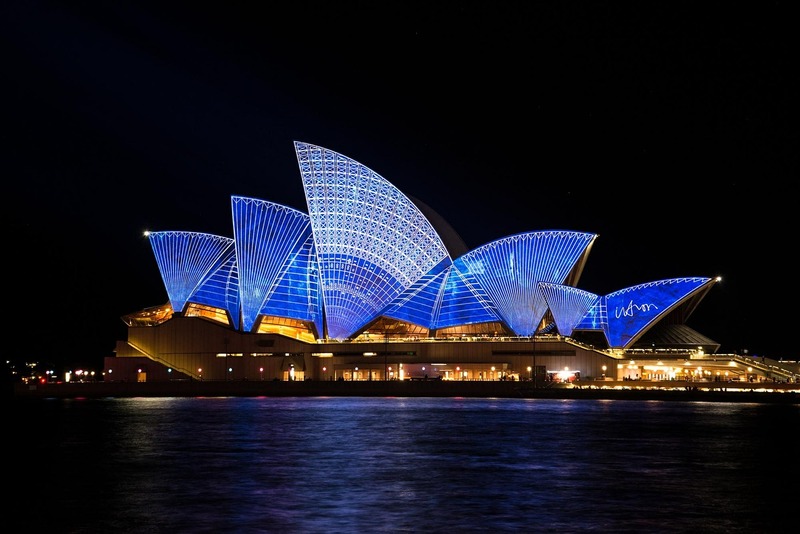 Thanks to comparatively high interest rates, Australia ETFs like EWA sport enticing dividend yields, which can help investors generate current income while expanding the international portions of their portfolios. EWA has a trailing 12-month dividend yield of 6%, or nearly triple the comparable yield on the S&P 500.